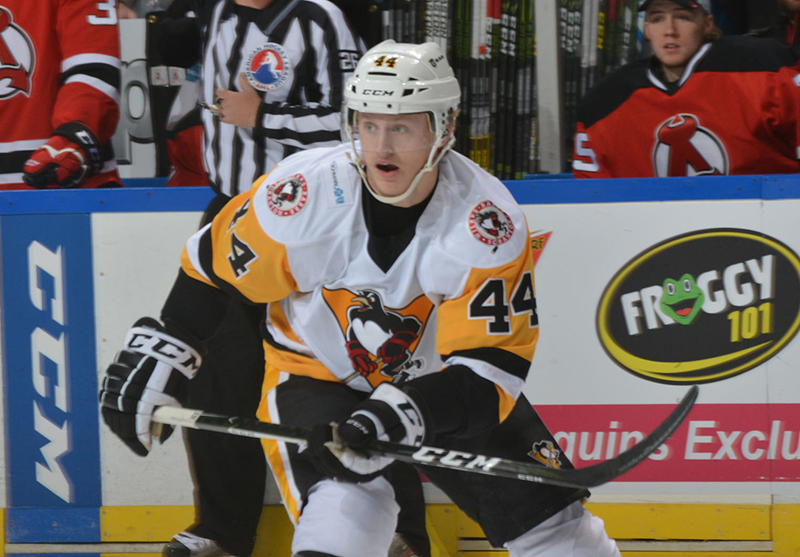 Jake Guentzel joined a distinguished list of Wilkes-Barre/Scranton Penguins alumni with his performance in Game One of the Stanley Cup Final on Monday night. The Pittsburgh Penguins forward beat Nashville Predators goaltender Pekka Rinne with 3:17 left in regulation for what proved to be the game-winning goal in the Pens 5-3 victory at the PPG Paints Arena. 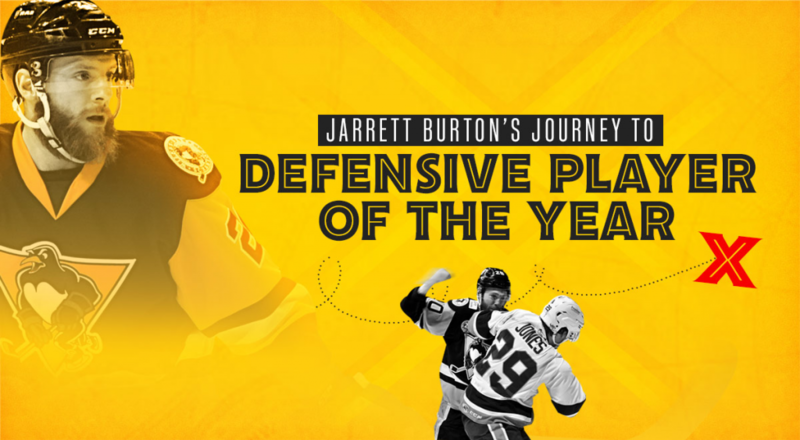 In the process, he became the fifth player to skate with Wilkes-Barre/Scranton to tally the deciding goal in a Stanley Cup Final game. Tyler Kennedy became the first WBS graduate to score the winner in the NHL’s championship round when he potted the second goal in a 2-1 win over the Detroit Red Wings in Game Six on June 9, 2009. Three days later, Maxime Talbot netted both Pittsburgh goals in a 2-1 Game Seven victory, securing the Penguins third championship in the process. Conor Sheary joined the group when he scored 2:35 into overtime of Game Two against the San Jose Sharks, leading Pittsburgh to a 2-1 win on June 1, 2016. 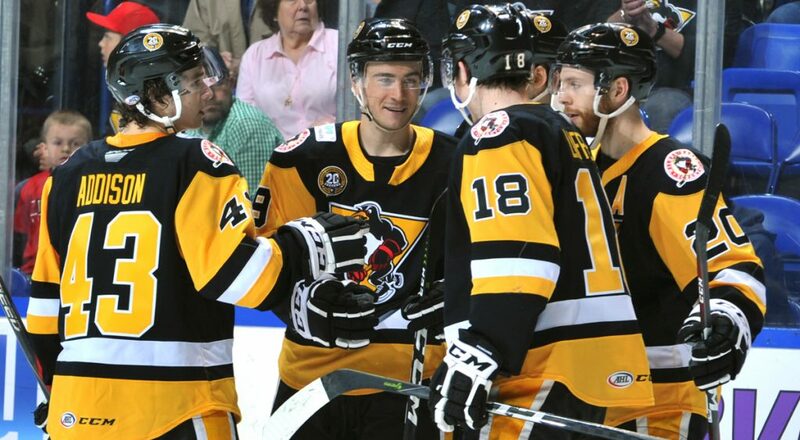 Kris Letang became the second Wilkes-Barre/Scranton product to record the championship clinching goal when he notched the second score in a 3-1 win over San Jose in Game Six on June 12 last season. 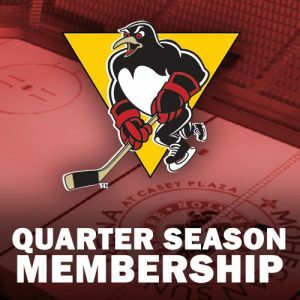 Guentzel’s game-winner on Monday night was his 10th goal in his first go around in the NHL postseason, a mark which leads all players. His 17 points (10+7) in 20 games ranks sixth among all skaters this spring. Another influential individual with Wilkes-Barre/Scranton ties in Monday night’s win was Pittsburgh video coach Andy Saucier. Predators defenseman P.K. Subban appeared to give the visitors a 1-0 lead early in the game, but Saucier spotted an uncalled offside infraction on Filip Forsberg on the play leading up to the goal. Saucier informed the Penguins bench, who challenged the play. The resulting review negated the tally and kept the game scoreless. Pittsburgh went on to score the next three goals, and never trailed in the game as a result. Saucier spent two seasons (2010-2012) serving as Wilkes-Barre/Scranton’s video coach. Guentzel and Carter Rowney became the most recent Wilkes-Barre/Scranton products to make their Stanley Cup Final debuts by appearing in Monday night’s win. 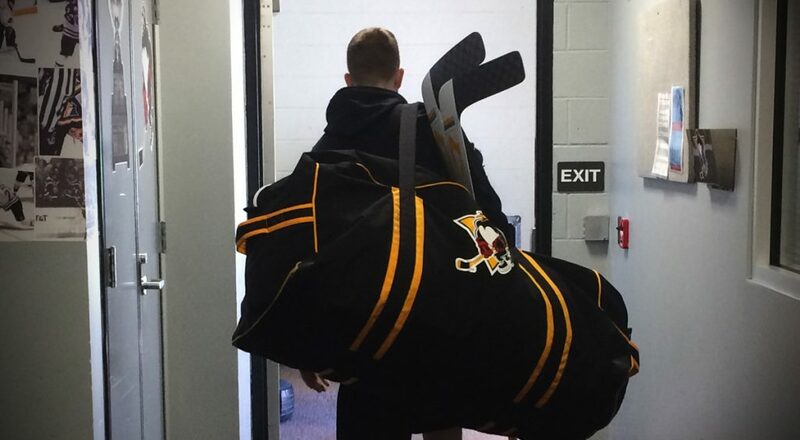 In all, nine players who suited up for Pittsburgh on Monday (Guentzel, Rowney, Sheary, Wilson, Dumoulin, Murray, Fleury, Rust, Maatta) have previously appeared in at least one game with Wilkes-Barre/Scranton. 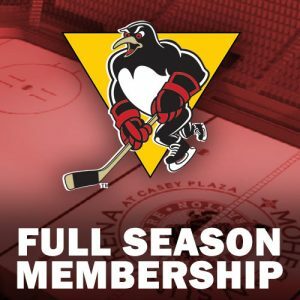 Season Ticket Memberships for the 2017-18 Wilkes-Barre/Scranton Penguins season are on sale now. 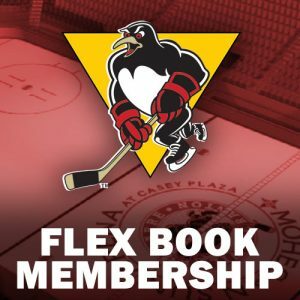 Call the Penguins directly at 570-208-7367 to get yours, or fill in the form below, and a Penguins account executive will reach out to you.